Do you need a mentor through life’s changes? Do you and I need a support system while going through life’s changes? For years, I’ve talked about how we each need a woman on both sides of us — someone on our right, who can help us further along, and someone on our left whom we can help along. This morning I’ve asked my longtime friend and Mentoring Expert Janet Thompson to share with you her heart for mentoring. She will encourage you that there’s a spiritually mature woman out there waiting to mentor you, as well as remind you that there’s another woman out there needing you as her mentor. 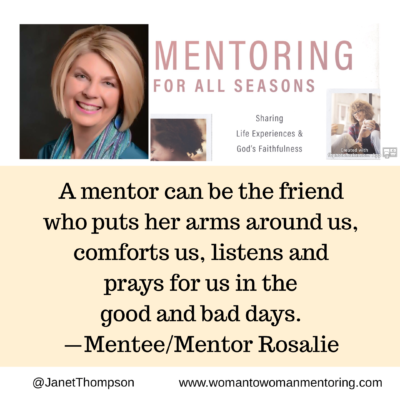 Sharing from her newest book, Mentoring for All Seasons, Janet will remind you that it was never God’s plan that you go through life alone. While chatting with several women at a church potluck, the conversation turned to menopause. The women were going through it and struggling with the changes in their bodies. I have to admit, I’m so glad to be on the other side of that season of life. My friends’ discussion of menopause symptoms brought back memories of never knowing how many nightgowns I was going to go through in a night or wondering if my face and neck would suddenly turn red and blotchy while speaking. When I started the Woman to Woman Mentoring Ministry at Saddleback Church, an elderly woman said she felt the church let her down when she went through menopause. Someone in “the church” should have prepared her for the physical and emotional changes she would experience. Since I was a few years away from menopause, I made a mental note, because if this was so important to her, it must be a season mentoring should address. Then I went through menopause! I called everyone I knew my age to see if what I was experiencing was “normal.” I finally found a Christian book on menopause, which I later gave to another clueless menopausal friend. When I told this story to my girlfriends lamenting menopause, they eagerly asked if I still had the book?! 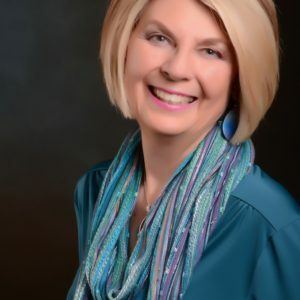 I said no, but it’s definitely a season covered in my new book—a season where one woman can share from her life experience what helped her and be there to pray and encourage a younger woman going through “the change.” You’ll laugh, cry, and relate to author, speaker, and dear friend, Pam Farell, as she shares about her own midlife years and starting a “seasoned sisters” group. Another friend, who shares in the book about being mentored during early parenting years, started a group called Menopause Maidens. Menopause is not the only change we go through. Life is full of change in every season, but God has given us the tools to help each other through them. We just need to be willing to do what He asked of us in so many places in the Bible: reach out and mentor each other. I was incredibly blessed to have 65 women share mentoring stories—both mentees and mentors—in Mentoring for All Seasons. These women had experienced the blessings of mentoring and wanted to encourage other women that they can do it too, and receive fabulous blessings, as well! I also provide God’s perspective from Scripture to use in mentoring and tips on how to mentor and be a mentee in all seasons, along with sharing biblical M&M (Mentor and Mentee) relationships. Many women become believers, but they have no idea how to live the life of a Christ-follower. Or they hit a difficult season and feel alone or distanced from God. You know this was never God’s plan. So we need a revival of women mentoring women! Inquire about becoming part of a mentoring ministry at your church (or start one up of your own) and live out Scripture: “He comes alongside us when we go through hard times, before you know it, he brings us alongside others who also go through hard times so that we can be there for that person just as God was there for us” (2 Corinthians 1:4, The Message). Have you experienced the benefits of having a mentor in your life? Have you had the privilege of being a mentor in someone else’s life? I (Cindi) would love to hear about it in the comment section below. 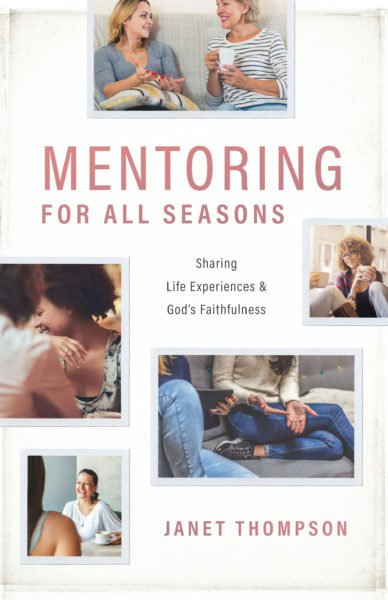 Janet Thompson is an international speaker, freelance editor, and award-winning author of 19 books.Her latest release is Mentoring for All Seasons: Sharing Life Experiences and God’s Faithfulness. She is also the author of Forsaken God? : Remembering the Goodness of God Our Culture Has Forgotten, Dear God They Say It’s Cancer; Dear God, He’s Home! 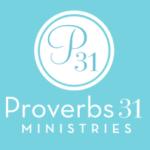 ;Praying for Your Prodigal Daughter; Face-to-Face Bible study Series; and Woman to Woman Mentoring: How to Start, Grow, & Maintain a Mentoring Ministry Resources. Visit Janet and sign up for her weekly blog and free online newsletter at womantowomanmentoring.com. on Do you need a mentor through life’s changes?. I am so thankful I had my mom plus a wonderful Dr who helped me through menopause! I would have been lost otherwise. I went through it early and no one else I knew was going through it. Thank you for this wonderful message, I really thank God for the gift of the mother. Through my mom I learned to serve God because she used to support the church work and I would watch her, some evenings she would sing hymns and I used to love the way she sings. Thank you, Edith, for sharing that memory of your mom being your spiritual mentor. Because we all eventually lose our moms on this earth, we need to have mentors in other women, too, who are willing to stand in the gap and help guide us when we lose a mentor in our lives. Thank you for sharing. I love your statement, “We just need to be willing to do what He asked of us in so many places in the Bible: reach out and mentor each other.” For years I was too “busy” to have close connections with other believing women. Eventually I had a complete breakdown, and broke down and admitted my absolute need for other women. I joined a local Celebrate Recovery, not because of drugs or alcohol but because I knew that the women there were completely real. That was two years ago and my health has improved by leaps and bounds, thanks in large part to the wonderful women who are now in my life. Thank you, Jane, for your testimony that further reiterates our need for one another in community.